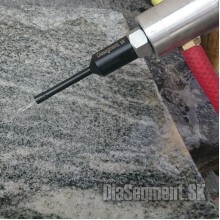 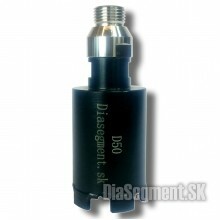 Diamond drill adapter is suitable for common hand-held or stand drills.In addition, threaded M14 or ..
Each machine has a specific cutting tool mount. 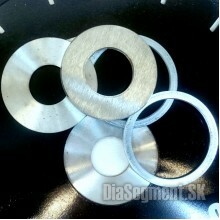 The most used size for large bridge and table saws i..
A tool to get deeper into the material. 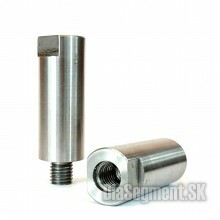 Shaft with M14 thread (common angle grinders) at both ends, .. 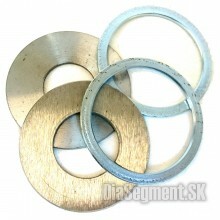 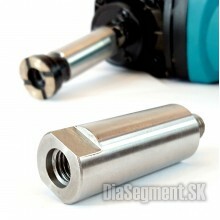 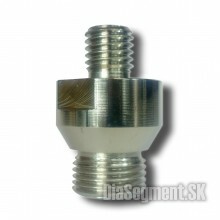 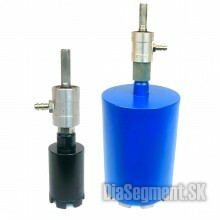 Reduction M14 - G1 / 2 "
Using the M14 to G1 / 2 "thread reducer, you can use tools designed for hand tools in the CNC machin..